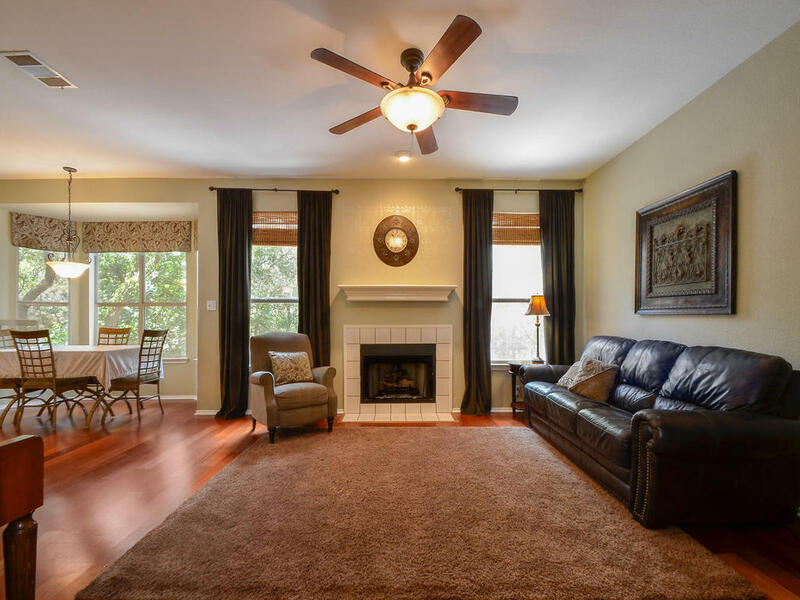 800 Tallow Trail Cedar Park, TX 78613 is a gorgeous 4 bedroom 3 full bath home located in the Forest Oaks community. Sits on a 0.5 acre lot with a 3car garage, oversized back patio and a massive back yard. This home is move-in ready with tons of storage throughout home and 1 full bed and 1 full bath down stairs. Perfect for guests or an office. Within walking distance to the award winning Cox Elementary School with both Henry middle school and Vista Ridge high school within a 5 minute drive. You've got to see this beautiful home! Have questions? Call the Big Man!